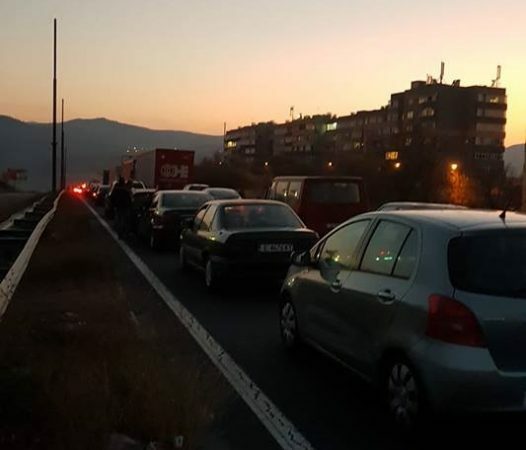 Tensions ran high on Bulgaria’s motorways and boulevards of major cities on November 11 as protests against fuel prices, a proposed new motor insurance system and low incomes caused lengthy blockages of roads. Among the many areas affected were the road via Blagoevgrad to Greece, three parts of Trakiya Motorway – near Stara Zagora, Yambol and Bourgas – and the highway close to the town of Shoumen. There were also large blockades in major cities including Plovdiv and Bourgas. In Bulgaria’s capital city Sofia, major boulevards were blocked at various points. In the late afternoon and early evening, the protesters shut down a major intersection at the entrance of the city, at Eagle Bridge. Protests about cost-of-living in Bulgaria have been stoked for several weeks, with complaints about, among other things, rising prices of bread, a result of unseasonal summer rains that damaged the wheat harvest. In late October, a protest about fuel prices drew unimpressive support. On November 11, protests on the same topic were vastly more significant, disrupting traffic for hours. Notably, in an echo of the February 2013 protests that were mobilised around cost-of-living issues, a number of protesters who spoke to the media demanded the resignation of the government. On social networks and in comments to reporters, other motorists stuck for hours complained about the blockages, pointing out in several cases that they had small children travelling with them who were in considerable discomfort. Protesters told the media that they were allowing ambulances and cars in which small children were travelling to pass. Bulgarian television footage showed motorists who had been left stranded for hours complaining vociferously about what they saw as a pointless and self-seeking protest. 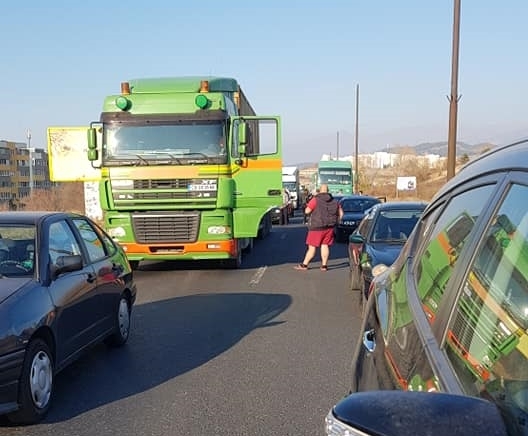 Bulgarian-language media said that in one incident, a lorry tried to cut into a group protesting against fuel prices. A woman’s arm was broken. Police dispersed the protesters, opening the road. On the E-19 highway, permission for the protest expired at 5pm, after which police said that they were starting a special operation to “restore public order”. According to Bulgaria’s Interior Ministry, as of 7pm no main thoroughfares in the country were closed. Only Eagle Bridge in Sofia remained closed, by a small group of protesters, the ministry said. Alexander Stamboliiski, a protest organiser in Blagoevgrad, said: “We will not be able to bring down the government with one protest, but from next Saturday, we will continue, and whoever wants to should go to Sofia, as they did in other cities”. In 2018, on world markets, the average annual OPEC crude oil price has risen from an average in 2017 of $52.51 to $70.28. In recent weeks, oil prices have begun falling, though it will take some time before this is reflected in fuel prices on local markets.